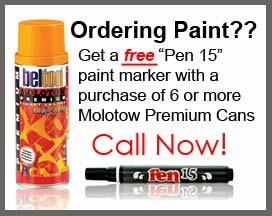 Buy (6) Six cans or more of Molotow Belton Premium spray paint, and you will receive a free Art Primo Pen 15 Marker (a $5 value). Thats it. Simple. Done. 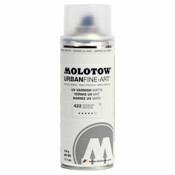 What is Molotow Premium Spray Paint? Only the world's best spray paint. Click here for more info. 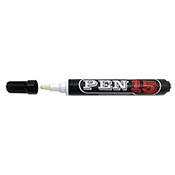 So what's so cool about the Art Primo Pen15 Marker? Everything, see for yourself.